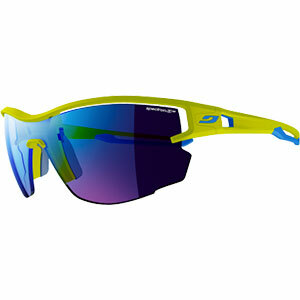 The sun's shining, along with everyone who's wearing the Julbo Access Sunglasses. 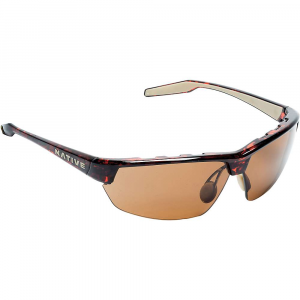 Designed for smaller faces, the Access sports a classic action-sports-ready design, with plenty of style to stand out even if you just wear 'em to the beach or to grab lunch. 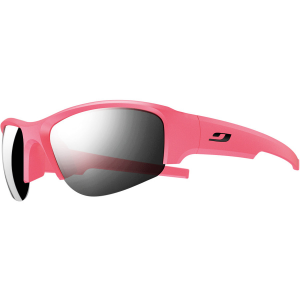 The Spectron 3 lenses protect against 100% of UVA, B, and C rays with a lightweight polycarbonate construction that's shock-resistant, so they'll protect your eyes and resist breaking if they slip off your face while you're getting serious on the bike or the trail. Proposition 65 Warning for California Consumers: This product contains chemicals known to the State of California to cause cancer and/or birth defects or other reproductive harm. 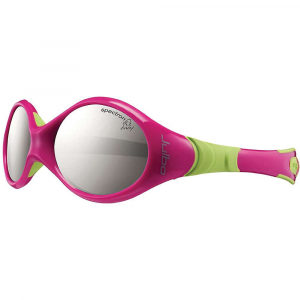 The Julbo Access is not available from the stores we monitor. 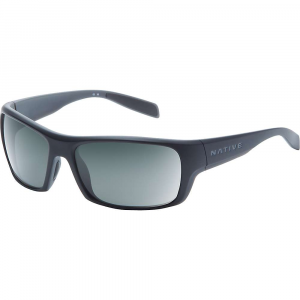 It was last seen February 20, 2018	at Backcountry.com.